During the holidays, we raised nearly $20,000 through our annual Casino Night fundraiser for the Asheville Buncombe Community Christian Ministry’s Christmas Angel Program, providing toys for nearly 200 underprivileged children. 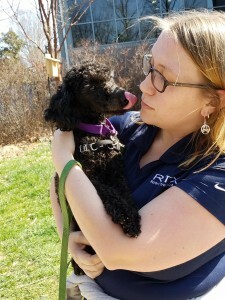 Employees voted local darling Brother Wolf Animal Rescue as quarter one charity recipient. We raised more than $250 and donated a car full of items in need. 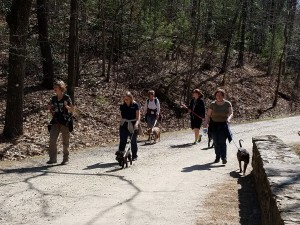 Employees also participated in a fun exercise hike with the adoptable shelter dogs. 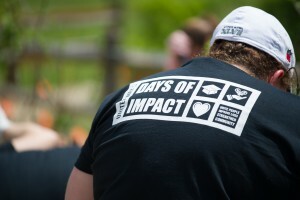 It’s not all fun and games though, as employees once again volunteered their time to help in United Way’s annual Days of Impact in April. This year, employee volunteers went out in four shifts over two days to the local YMCA Youth Services Center to help clear and cultivate the 3,000 square-foot YMCA Healthy Living Garden that is maintained by elementary-age children and community volunteers. The garden is an educational source for children, and helps supplement the food pantry hosted at the center. RTX employees wielded garden gloves, shovels and an array of other tools to get the garden ready for planting by weeding, re-shaping and adding new raised beds, and erecting a shade for the classroom space. As a Living Wage Certified Employer in Beer City U.S.A., we’re thrilled to be sponsoring the Just Economics Just Brew It Homebrew Festival in June, which coincides with Asheville Beer Week. Just Economics works to educate, advocate, and organize for a just and sustainable local economy in Western North Carolina. 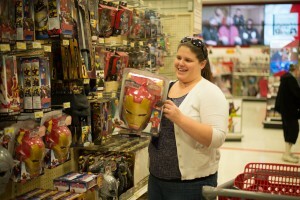 We’re happy to support this cause as we look to the future of charitable giving at RTX. 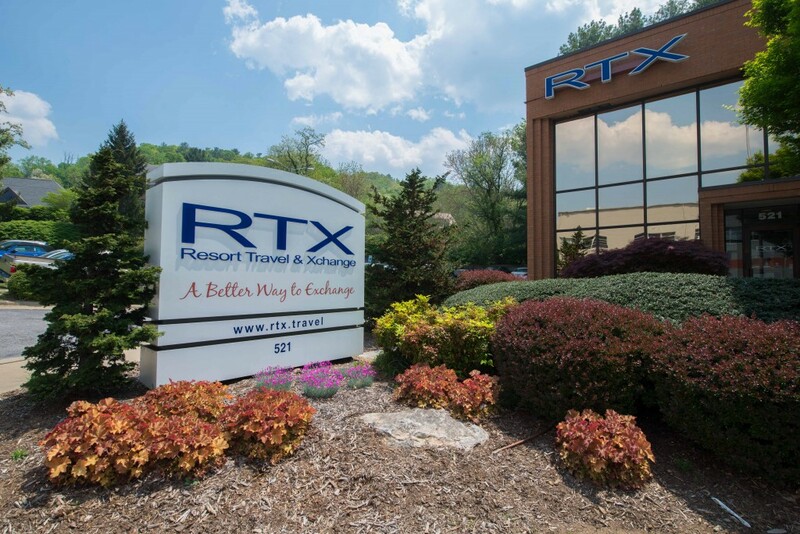 RTX has several other events planned throughout the year, with different charities and organizations selected each quarter to receive support via fundraising, donated items, employee volunteer time and direct donations from the company.